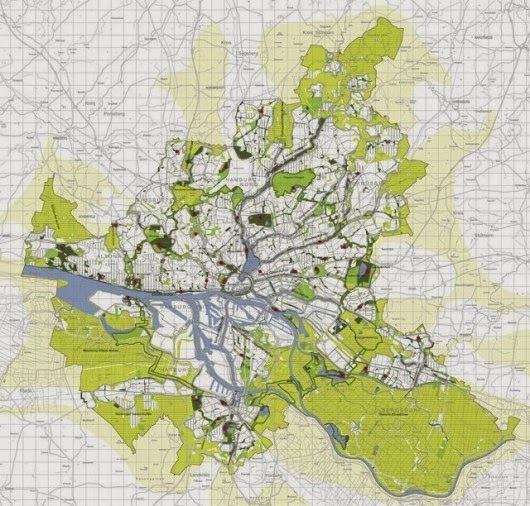 From The Guardian -- The German city is planning a green network that will cover 40% of the city area, contributing to resilience and allowing biking, swimming and nature watching in the city. Boris Johnson, don't read this: there's a European commercial hub that promotes bicycling as the main mode of transportation. It is, in fact, embarking on a plan to build a network around bikes and pedestrians, linking car-free roads to parks and playgrounds, from the city centre to the suburbs. 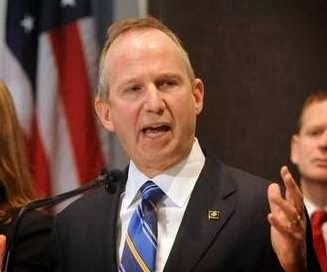 [Governor] Markell proposed spending $1.1 billion on roads over the next five years, $500 million more than currently planned. What percentage of these funds - if any - will be spent on active and sustainable transportation modes, including real networks that actually connect to common destinations? 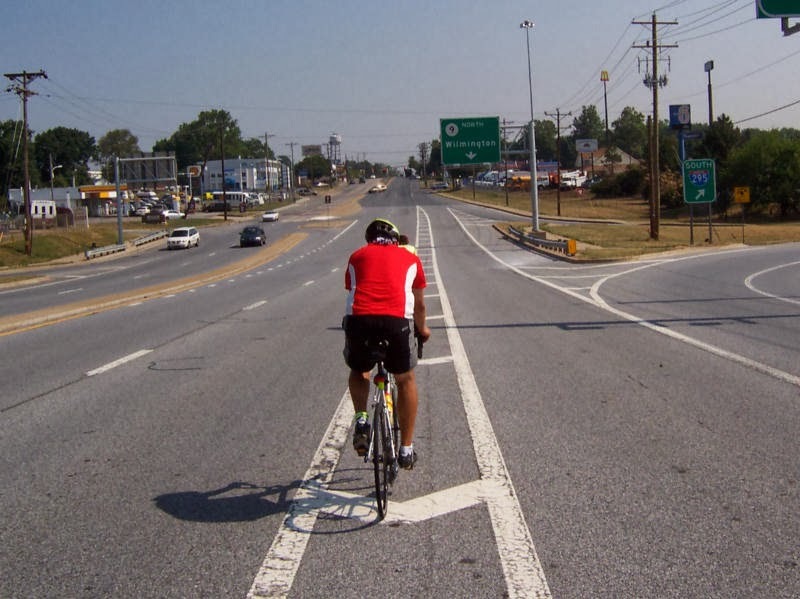 While DelDOT and DNREC does fund some non-motorized infrastructure through Complete Streets and the Trails and Pathways program, it usually comes in the form of isolated trails and disconnected bike lanes. Hence, the need for Funding Pools and other dedicated sources of steady funding to make real network connections - both on and off the road. Unfortunately, the vast majority of funds mentioned above will be spent on this kind infrastructure, and promoting more car-dependency. And it's not entirely Jack's doing, either; If any Governor was to spend the kind of money needed to truly green Delaware (or a city in Delaware) with non-motorized infrastructure, odds are he or she would be swiftly voted out of office for "wasteful spending". christania’s “bike rental” bikes are rolling across the city. The system, less than a year old, is funded by christania’s municipal government. It is currently only in one of christania’s 22 administrative districts. Although a 2nd generation system, there are 12 “Houses” in this district, each with around 40 bikes. The yearly subscription cost is the equivalent of $2 US, and allows the use of a bike for up to four hours at a time. In less than a year, there have been 6,000 subscriptions sold. There are larger 3rd generation systems in the world, which do not have a subscription to bike ratio as big as that. 102-year-old cyclist sets world record!